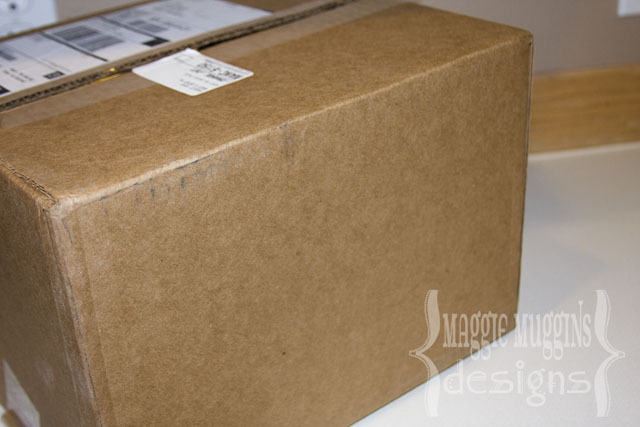 Several months ago CSN Stores contacted me asking me to do a review on my blog. I was hesitant. I didn't want my blog to become grand central station for advertising - which has happened to many blogs I like. But I confess, I did like the idea of getting something courtesy of CSN. I went online and checked out their products. They have millions of products in their 100's of stores. I found a few products that I was interested in and felt worked for my blog. I narrowed that list down to one really awesome product I wanted to try out. After receiving my code to place my order I noticed that the product was out of stock. I was disappointed, but I decided to wait. Nearly a month went by and the re-stock date was pushed back twice. Finally, I decided to spend more time searching on the site for something else. But I really wanted the original product. So I waited another month, and saw the date pushed back a few more times. Finally, I purchased something else. 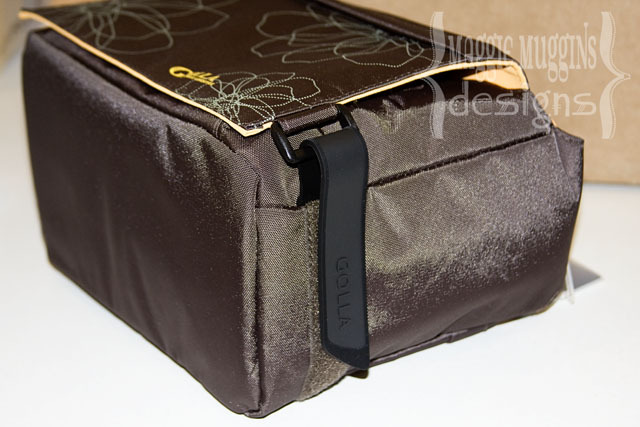 The Golla Lynne Camera Bag. I really needed a good camera bag and this one seemed like it would be the right size. The package arrived and I was so excited! The reason I liked this bag online was for the colors and the pretty design. Seeing it in person did not disappoint. It is so cute. 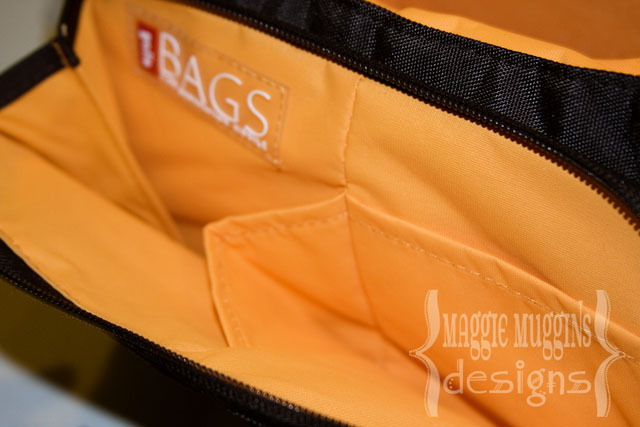 The bag closes with a magnetic clasp. While I did like this, my husband the tech geek did mention that magnets are not good for the memory cards that most cameras need now, so I will be careful not to store my cards in the front near the magnets. There is a side strap to hold the flap down. It's nice when I'm walking and shifting the bag a lot. 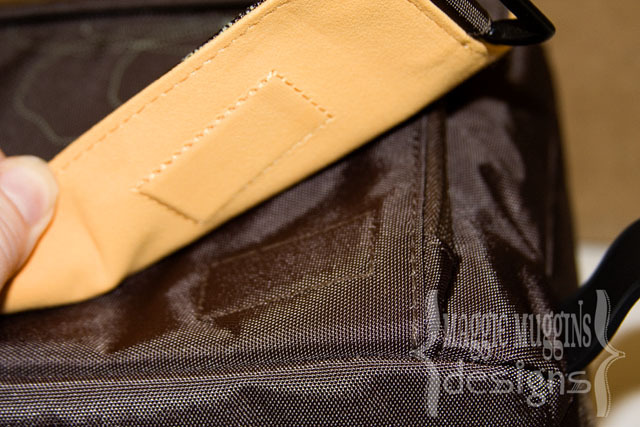 The front pocket is good to store cleaning supplies, UV filters, and I have my battery charger in there. 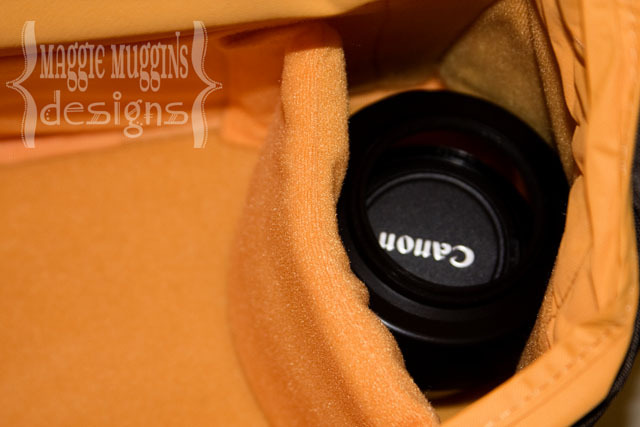 The inside has two padded adjustable inner walls to store and protect extra lenses, the flash, or whatever else you might want. Honestly, once I get my flash, and extra lens in there and the camera it's already starting to get tight. I am going to play with the arrangement. But when I'm doing shoots I usually only need two lenses, so it's a great size. The inner fabric is really soft and smooth! I used the bag on my last shoot and just wore it over my shoulder the whole time. 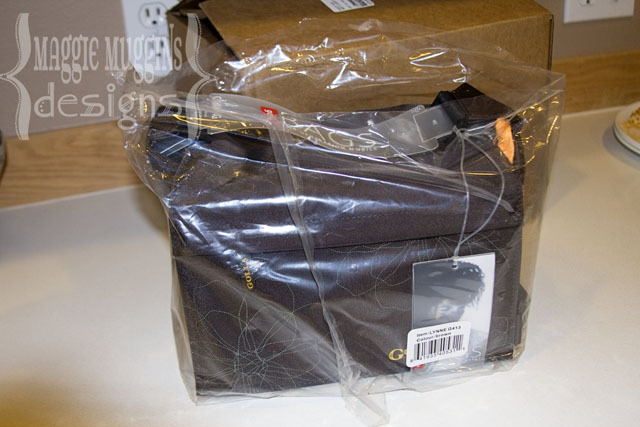 The strap is non-slip so as I moved around the bag didn't shift or get in my way. It was really nice. I love the bag and would purchase it again given the choice. It works really well for my style and was really comfortable, not to mention it is one that actually looks good. They have a lot of help for searching their stores. You can narrow the search down to the specific price you're willing to pay, choose your favorite brands, size, or colors - even shipping time! It depends on what you are looking at what search options you have. They have hundreds of products and stores to search through. Their stores. For me, it made the entire site more confusing. For example: AllModern.com is just another CSN Store. Their stores are like trumped up departments in my mind. But once you get into a store there's not an easy way to search all of the stores. You have to go back to the main site, or go to a different store. I think for me it just complicates things more. I understand the division but some way of unifying it all makes more sense to me. For me, the companies biggest downfall is their prices. I'm a bargain shopper and always search for the best deal. I liked a lot of their products, but even with a credit to purchase from their store, I still couldn't justify a product that I could get $20 cheaper on another site. (I'm talking the exact same thing too, not some cheaper version.) 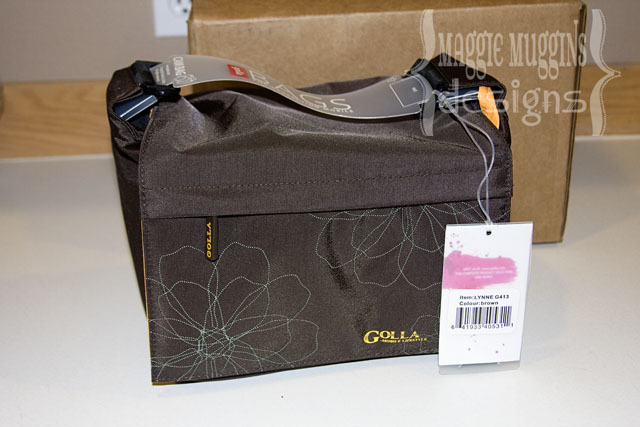 The Golla Camera Bag was the first product that I found after hours of searching that was not cheaper somewhere else. So while I love my new Camera Bag and am grateful to CSN Stores for their generosity, I confess I was not overly impressed with CSN. It was too overwhelming and too costly for me. I'll be sticking with Amazon.com.